Pakistan Studies MCQs With Answers For NTS Test page specifically meets the requirement and questions raise by the students. For example, if students are preparing for national testing service test then they must have the appropriate way towards the multiple choice questions and its preparation. The first basic question is about the basic knowledge of Pakistan studies. 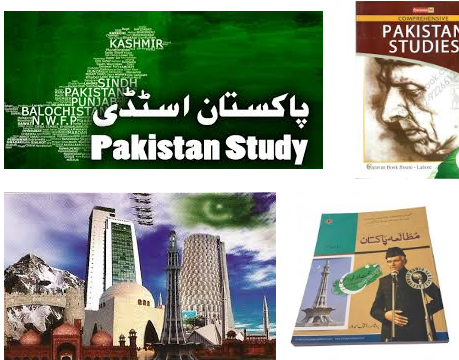 The knowledge exploring thing with respect to the Pakistani culture, history, ideology and other things those are sufficient to provide the Pakistan related knowledge according to the ideas and implementation under the procedure with respect to the test material. Test wise perception of NTS changes according to difficulty level.